I sent a message out this morning to my followers on Teachers Pay Teachers (see below) outlining how any products that are updated for the migration will be updated at the RBLK store for those who have made those purchases to upload the updated file. I'm unsure how long the process will take but I will telegraph a final date allowing plenty of time for people to access the updates. I want to thank all those who have supported the blog and the store, it has been appreciated. You can follow the progress of my tutoring studio at the other blog or on Instagram. Thank you so much for your support over the 18 months this little project has been up and running. Resources by Lolly K came about due to some requests I received via my other blog/store (Elementary Observations). In an effort to keep my Montessori and general works separate RBLK was born. Unfortunately the experiment has run its course and I have decided to merge the two after all. The majority of my products would easily fit under the "Montessori-inspired" banner and as such the time and energy to run two stores seems unwarranted. As part of the process I will be updating all of the items that will be moved over to the other store, so they are branded as such. I will upload the these updates to this store as well, as they roll out, so that you can download the up to date file as it become available. I will leave this store open for a reasonable amount of time after the migration so that everyone has a reasonable opportunity to obtain the updates for their purchases for free. I will give a warning of a final date once the migration is complete. I want to wrap up the store in the most fair and equitable way possible. Thanks again for all the support and please do not hesitate to contact me with any queries. I will continue to keep readers updated here at the blog as well as on TpT and other social media. It's been a little quiet around the blog lately, so much has been happening in other areas of my life. My health continues to go up and down, which is something I can expect to go on for a while. The tutoring studio is plodding along - I am contemplating Instagram as a way to remember to take photo's of things that I can record and share. I will update you with anything new as it happens. My other blog has been taking up the little bit of free time I have had - again mostly behind the scenes stuff, not a lot of visible happenings there either. I have lots of ideas for resources and materials, but finding the time is difficult. 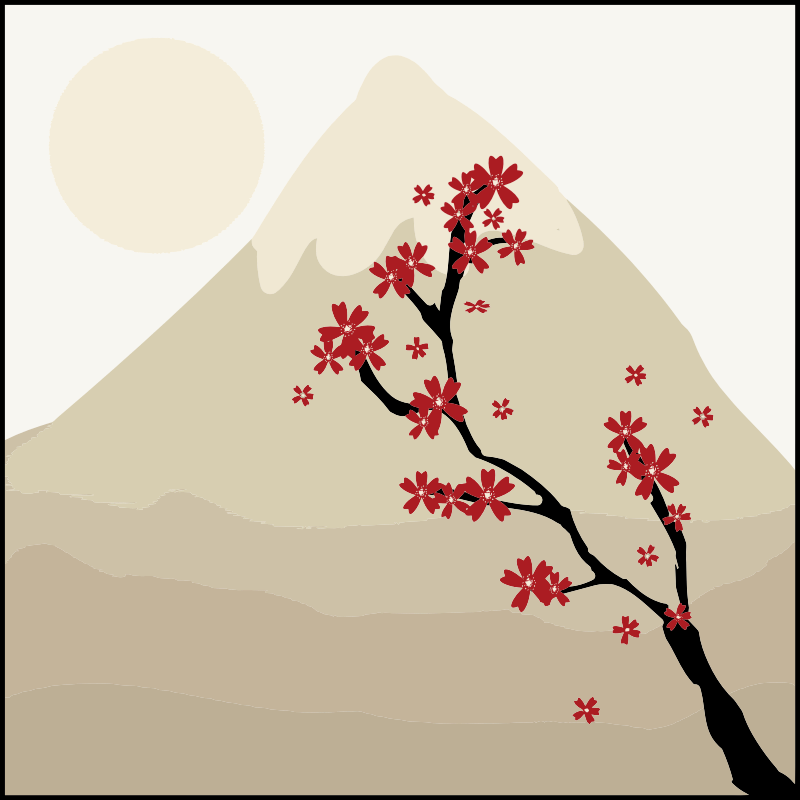 I tend to prioritise my creations based on what our needs are in the tutoring studio, and of course what my own children may need or be interested in. In an effort to blow off the cobwebs I have some new little social media icons in my sidebar - hopefully I will be adding an IG one to the collection soon. 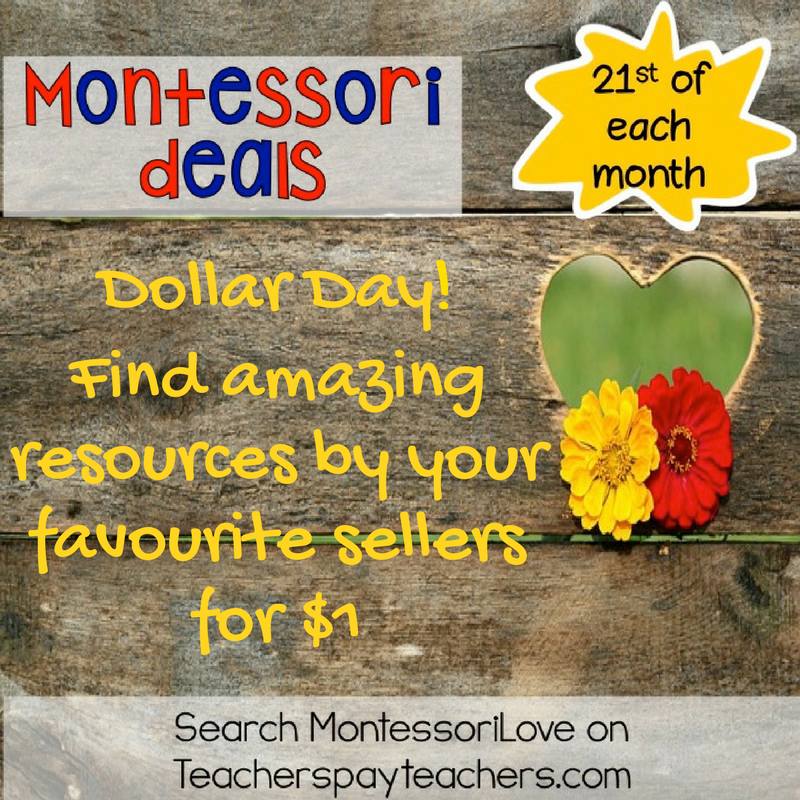 This month I am participating in the MontessoriLove sale alongside some great other TpT sellers. 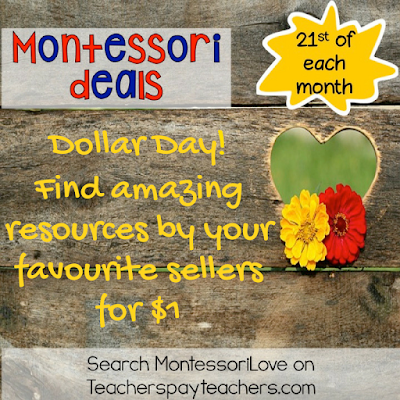 Each month on the 21st there is a different special - simply search "MontessoriLove" at the TpT site. February 21st is a dollar day. Each seller will offer up some of their quality products at the amazing price of $1. Looking for some great bargains on Teachers Pay Teachers? 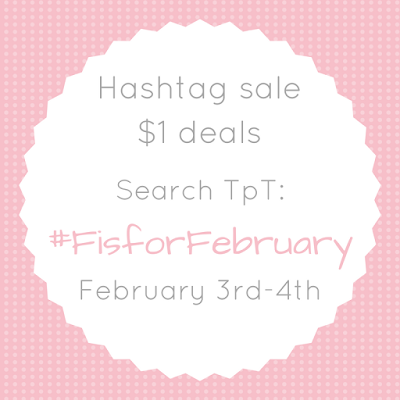 This Friday and Saturday is a great time to pick up some dollar deals - simply search #FisforFebruary.